Medical Career in Singapore: Pictured, Gardens by the Bay, one of the many attractions offered. If you are on the search for career opportunities in the medical field overseas, you may want to consider Singapore as it has a lot to offer for medical practitioners. The government has invested a lot, including 8 billion dollars this year alone. According to reports, the medical tourism industry is expected to contribute over 4 billion dollars to the country’s GDP. All this means security for your career in the long term. The training in the medical filed in Singapore is similar to New Zealand, Australia, the USA, and the UK, and it’s ideally linked to the best practices in all these countries. Singapore offers the entire medical services spectrum including primary care, health screening and even more complex procedures like organ transplants. That being said, here are some other reasons why you may want to establish your medical career in Singapore. Singapore experiences an equatorial, humid climate that makes it easy to live all year round. Similar to the rest of south-east Asia, Singapore is usually hot and humid with temperatures going up to 30 Degrees Celsius and rarely going below 20 degrees. It is only during the rainy season( November to December) that the temperatures shift from the normal range. So, if you enjoy the sun, Singapore can be an excellent place to call home. With numerous beaches on the country, you will have many opportunities to enjoy the pristine weather. Thinking about pursuing a Medical Career in Singapore? 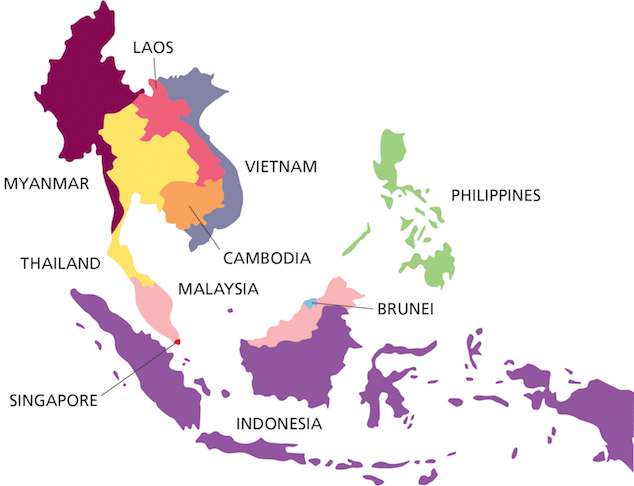 One big draw is the fact that is the hub of South-east Asia. Singapore, is without a doubt, the hub of Asia. It hosts one of the busiest airports in the world and numerous of adventures for any age group. This makes it the center of travel in Asia. So, whether you’re planning to visit your family and friends or just want to explore what the country has to offer, the country won’t disappoint when it comes to means of transport. At first glance, the information provided online can give you the perception that it can be daunting to live in Singapore. While it the most expensive country to live in Asia, the cost of living is significantly lower compared to many other countries. And once you are off the tourist regions, everything else including food and clothing becomes relatively inexpensive. When it comes to renting, you have numerous options including condos and government-owned flats. High rise developments have also sprung throughout the island, thus giving you even more choices. Most of the privately owned apartments and condos, particularly the new ones have excellent amenities like playgrounds, gyms, pools and on site function rooms. Landed homes, which are similar to family homes in the United States and Australia can also be found in the suburbs in Singapore. Singapore provides numerous benefits, and low taxation is perhaps the best. This leaves you with considerably higher income when compared what other countries like The US, New Zealand and Australia have to offer. Singapore is a particularly safe country to live in as it boasts low crime rates and has a zero-tolerance policy for drugs. Since Singapore is the primary center for trade and commerce in the entire South East Asia, it’s not surprising that it is also home to expats from all over the globe. 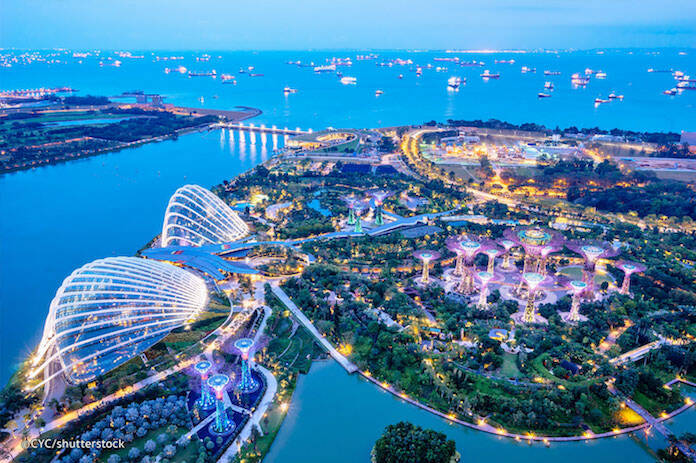 With English being one of the official languages in Singapore and home to numerous schools all over the world, it is easy to understand why many people prefer to live in Singapore. 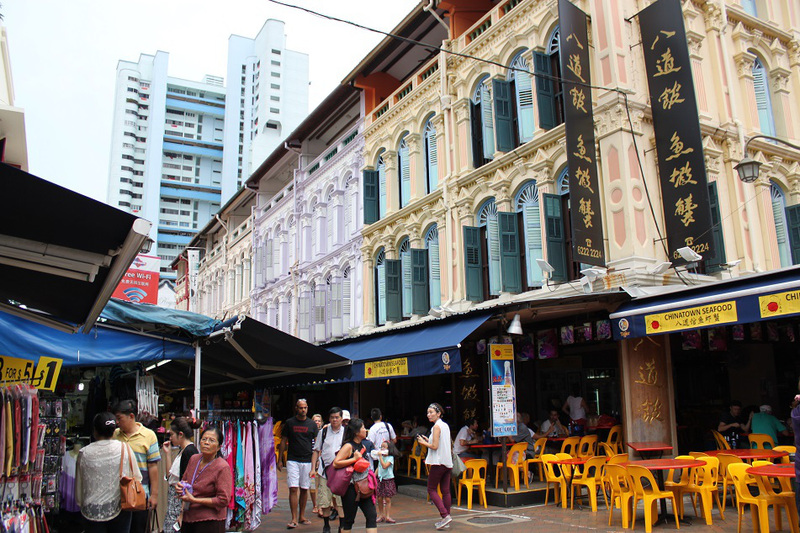 Pursuing a Medical Career in Singapore will almost surely expose one to the many cohabitating ethnic collectives that live peacefully side by side- pictured China Town. The country is also rightfully proud of its diversified heritage that can be easily seen just by standing anywhere in the city and observing the people around. Singapore is a society made up of harmonious people of different races. The country’s pattern comes from the inherent cultural diversity. People who have moved to Singapore for the past several decades have given the country a mixture of Chinese, Malay, European and Indian influences, all which have intermarried. People who live on this Island celebrate the major festivals with respect to their religions. Religion variety is a clear sign of the diversity of races in the country. The Chinese are predominantly Buddhism followers, Catholics, Christians, etc. Some are also considered free thinkers, or simply people who don’t follow any religious customs. You will also come across the Malays, who are predominantly Muslims. Indians in Singapore are mostly Hindu, but there’s a considerable number of Sikhs and Muslims as well. Religious tolerance is essential on this Island. As a matter of fact, some religions usually cross racial boundaries and merge in unique ways in this beautiful country. Religion is ideally an integral part of the island’s cosmopolitan. Most of the interesting buildings here are religions, from old temples, exotic mosques, and even modern churches. Understanding these structures plays a huge part in appreciating the art. Singapore has a public system that is not only efficient and affordable, but also readily accessible. The combination of public transport, uber and taxis can get you almost anywhere you want in a cost effective and timely fashion. With public transport starting at 60 cents and 3 dollars for taxis, owning a car in Singapore, unless it’s for luxury purposes does not make sense. If the need for a vehicle arises, you can avail one form the many car hire agencies the island boasts at a reasonable rate. Most employers in Singapore offer contracts of 2 years and above to potential employees. This can be used to help with a visa according to www.immigrationsolutions.sg. That means you won’t have to apply for another position for at least 12 months. This level of stability and security is almost impossible to find in other countries. It is a sign that the employer values you and what you have to offer. 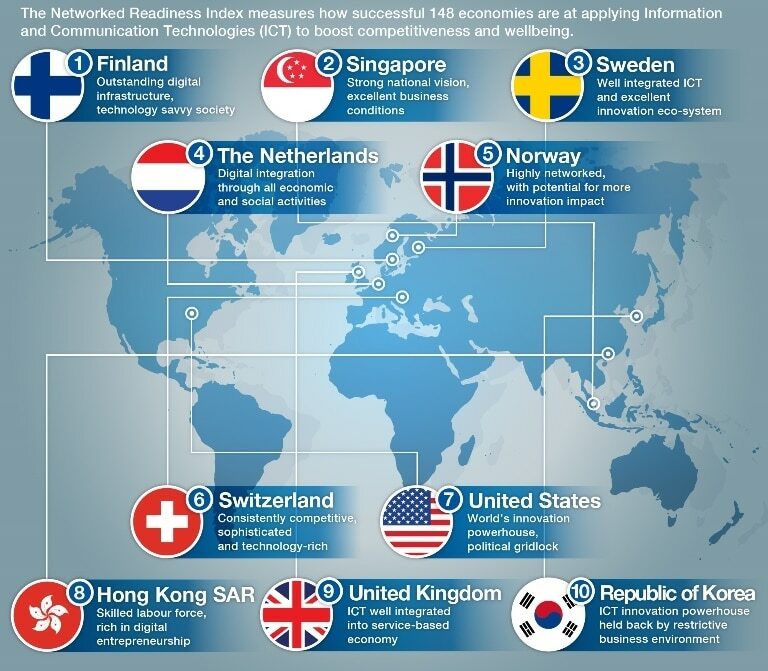 As expected, Singapore is one of the most advanced places in the world in terms of technology and infrastructure, placing second according to a Networked Readiness Index compiled by a 2014 Global Information technology report. You will always come across innovative technology ideas and intelligently designed infrastructure. There’s just a lot that makes Singapore an ideal destination for those who want to advance their careers in the medical world. Medical Career in Singapore: Pictured, WEF 10 Emerging Technologies IG, Singapore ranks 2nd in countries embracing IT.